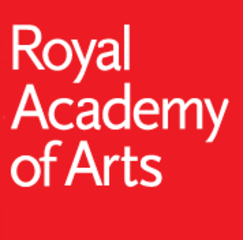 The Academy today continues to aspire, in the words of its eighteenth-century founders, ‘to promote the arts of design’, that is: to present a broad range of visual art to the widest possible audience; to stimulate debate, understanding and creation through education; and to provide a focus for the interests of artists and art-lovers. The Academy has held an annual Summer Exhibition of works for sale since its formation and its first loan exhibition was held in 1870. The Academy now enjoys an unrivalled reputation as a venue for exhibitions of international importance.